This is the choice facing Franklin Roosevelt and Winston Churchill in March 1945. The Manhattan Project is behind schedule and will not produce the A-Bomb until 1947. Without it, the Allied invasion of mainland Japan will become a bloody reality. 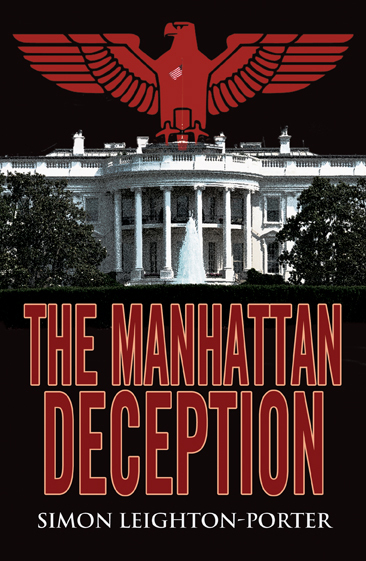 I completed The Manhattan Deception in 2010. After having written two financial thrillers, The Minerva System and Death to Bankers, I thought I'd try a different approach by writing something that would appeal to an American audience too. 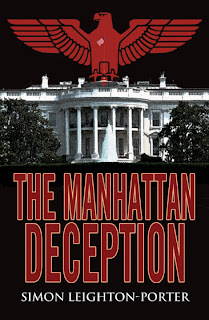 Researching this book was great fun and I learned an awful lot about the Manhattan Project and the political environment in 1940s and 50s America in the process. I also started delving in to the physics of nuclear fission and the complexity of refining weapons-grade material. In hindsight I was lucky not to end up with black helicopters hovering over the house and strange clicks every time I picked up the telephone!